Obama is expected to nominate new heads for both the Dept. of Energy and the Environmental Protection Agency as early as next week. Topping the expected list as the EPA’s next head is Gina McCarthy, who currently heads the agency’s Office of Air and Radiation under the outgoing Lisa Jackson. 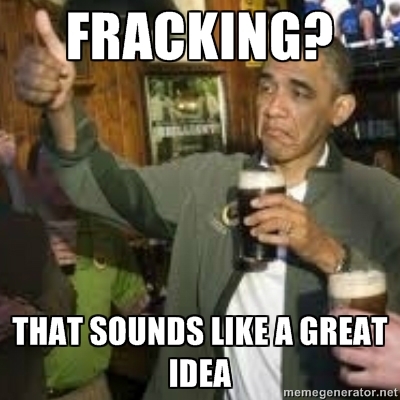 But for Moniz, coupled with the growing controversy over the dangers of groundwater pollution and climate impacts of the methane released by fracking, the most serious opposition will likely come from those who challenge the idea the natural gas is a “clean energy” or that a investing in a so-called “bridge fuel” is a better alternative than the swift transition to a truly renewable energy system.